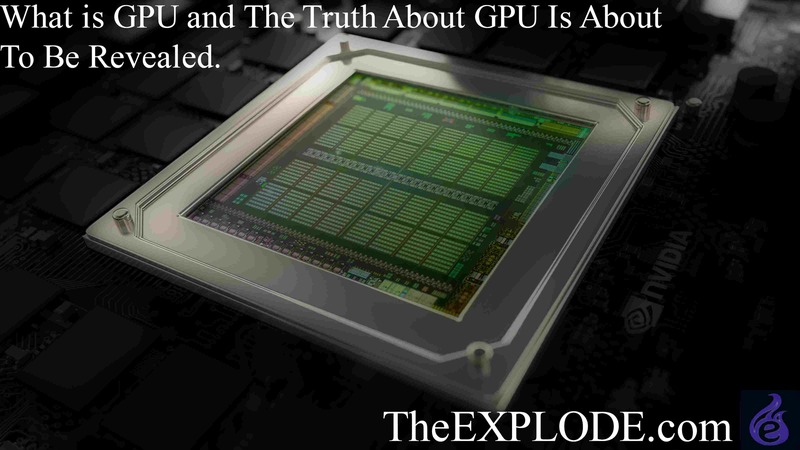 What is GPU and The Truth About GPU Is About To Be Revealed. What is GPU? First, go with the full form of GPU i.e Graphics Processing Unit. This unit basically works with all the Graphical needs of the system in which it is placed. 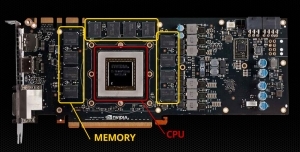 Now let’s go for the computer GPUs, in the computer, there are two types of GPUs in-built GPUs and dedicated GPUs. No matter what processor are you using on your computer there is an inbuilt GPU unit is there for doing simple Graphic work. Down below here is a comparison between CPU and GPU you can check this. CPU vs GPU.Why we need GPU? Comparing CPU & GPU. Suppose one of your friends has and old graded i3 processor but also had an extra GPU in its motherboard and in your case you had the latest version of intel i7 processor. And now you both are playing GTA V, you will notice that your computer is going slow while running the game but your friend does not. How this all happen after all you had the latest version of the i7 processor. In this case, the dedicated GPU is doing its work for running the game. The game needs a high graphical unit for a lag free game running and the dedicated GPU is helping the system for running the game lag free. There are so many dedicated Graphics Card (GPU) in the market like 1GB DDR3, 2GBDDR5 etc. But in the case of the smartphones, what is GPU is there? 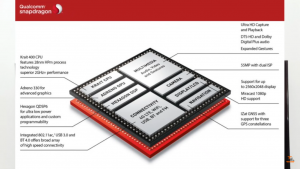 There is a system in our smartphones known as SOC (System on a Chip), in this chip all the mobile systems are placed like CPU, GPS antenna, Wifi antenna, Graphic Processing Unit, IMU(Image Processing Unit), DSPs (they are used for processing the signals). Because all the systems are placed on a single chip which makes your smartphone faster because the communications between all the systems are so fast which results in the great output. All the processing which are going under the hood of the smartphone is all processed by the CPU, CPU plays a short role in the working of your smartphone. But all the animations which you see while using the smartphone are all processed by the GPU. When you swipe the screen or the notification bar and the motion of the dropping down of the bar, opening popups animations while opening the applications is all done by the GPU. Also read: How to do facebook search for people without logging in? When you swipe the screen or the notification bar and the motion of the dropping down of the bar, opening popups animations while opening the applications is all done by the GPU. Greater the power of GPU, animations are that clean and lag free. GPU also works while running movie playbacks and heavy gamings. In the mobile market, there are the top GPU companies Power VR, Adreno and Mali. Samsung and Mediatek processors come with the Mali GPU. There are so many models of these GPUs based on the price of the processor. 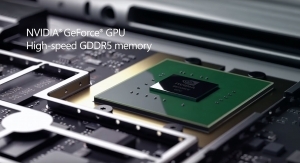 Like as CPU processors GPU has also a number of cores, frequency, dedicated memory. Power VR is mostly used by APPLE iPhones, and some of the Samsung Phones also use this GPU and some of the Mediatek Processors also had this. Adreno is only used by Qualcomm, this was made by Qualcomm and they don’t share their GPU with anyone. They only use this GPU in their Snapdragon Processors. Their models go from Adreno 205 to Adreno 530. Also read: What is DNS Attack or DDOS Attack? Prevention from it. This is the complete answer to your question of What is GPU. You can add the knowledge what you know about GPUs in the comment section below. Previous articleWhat does HTC stand for? The Ultimate Revelation Of HTC Stand For? Next articleAll about Samsung’s most awaited phone – Samsung Galaxy S8. What’s up, after reading this amazing paragraph i am too cheerful to share my knowledge here with colleagues.